L-Arginine Alpha-Ketoglutarate (AAKG) is a compound made from the amino acid L-arginine and alpha-ketoglutarate, a substance formed in the body's energy-generating process. It is an amino acid supplement often taken by bodybuilders and athletes wishing to increase performance and muscle size from exercise. L-Arginine Alpha-Ketoglutarate (AAKG) is a popular supplement among bodybuilders and other athletes because of claims that it increases production of nitric oxide in muscles. Nitric oxide is known to have blood-flow-enhancing effects,which could in theory increase the delivery of oxygen and nutrients to exercising muscle. While L-arginine by itself is known to increase nitric oxide production, no research has been done to show that AAKG does the same. However, double-blind trials of AAKG suggest it improves some measures of strength and power resulting from weight training. Looking for ideal Muscle Building L-Arginine Alpha-Ketoglutarate Manufacturer & supplier ? We have a wide selection at great prices to help you get creative. All the Sport Nutrition L-Arginine Alpha Ketoglutarate are quality guaranteed. 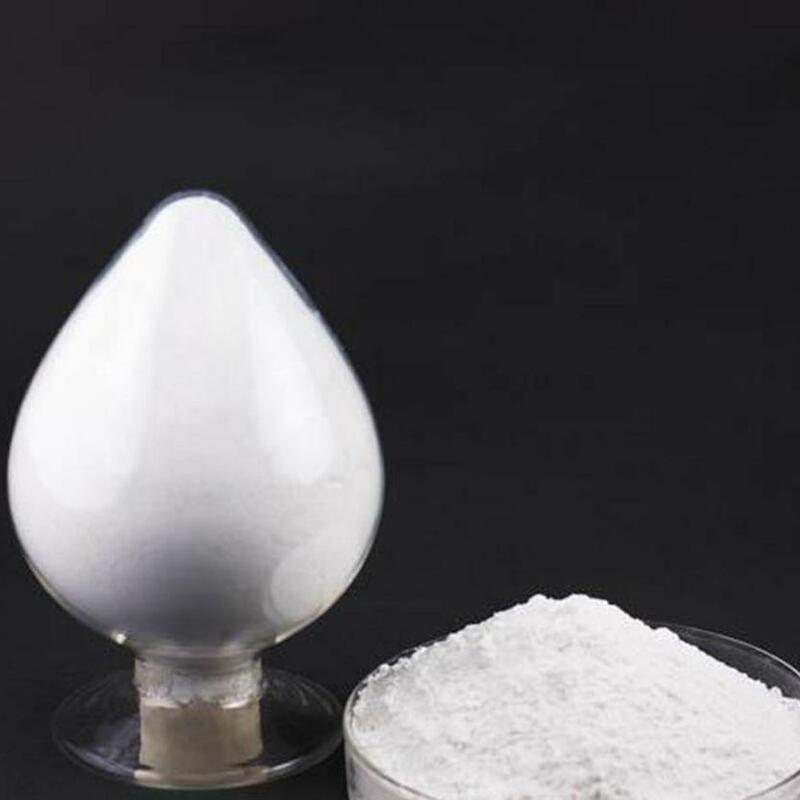 We are China Origin Factory of L-Citrulline Alpha Ketoglutarate. If you have any question, please feel free to contact us.